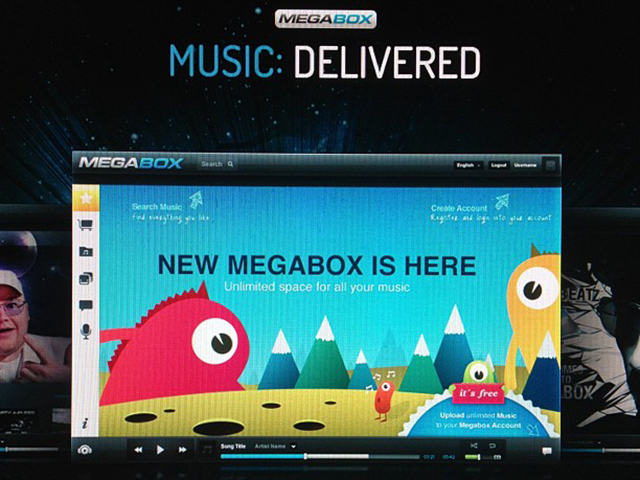 Megaupload's Megabox - music service or malware? Home / Piracy / Megaupload’s Megabox – music service or malware? 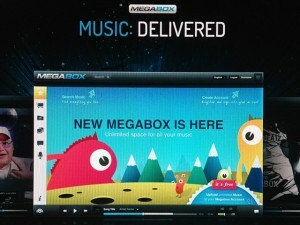 Megaupload is organizing to launch a new product line soon—a cloud music service called Megabox. Dotcom told TorrentFreak that he already has a number of artists signed up for the new service. Technically, since users are made mindful of what Megakey is executing and are volitionally admitting the software to be installed on their computers, Megakey falls under the same legal realm as ad blockers. But once it’s set up, users won’t necessarily acknowledge which ads are hosted on the sites they’re visiting, and which are injected by Megakey. The ad injection mechanism of Megakey could also pose a major security risk to users.